 Instructional Design / Swiss Cheese Learning: Is Your Course Full Of Holes? Swiss Cheese Learning: Is Your Course Full Of Holes? In this article, I’ll be talking mostly about Swiss cheese. Well, actually, something I call Swiss Cheese Learning. It’s learning that's full of holes: A traditional approach to learning allows for learners to have fundamental gaps in knowledge and skills. It fails to accurately assess learning before allowing learners to move on. So, how can Mastery overcome this? How Can Mastery Overcome Swiss Cheese Learning? Mastery Learning can help you avoid Swiss cheese learning and I’ll tell you how, along with sharing a few other tips and benefits of this approach to course design. A large part of implementing Mastery Learning is to avoid ambiguity and to make your expectations very clear to your learners. So, How Do You Begin To Define These Expectations? Well, you’ll need to take an objective, big-picture view of what "expertise" consists of in your subject, and reverse engineer it into distinct and measurable skills. For each skill, what degree of proficiency will I accept from my learner? How does one skill lead to another? What do they gain from following my overall ‘Mastery Sequence’? 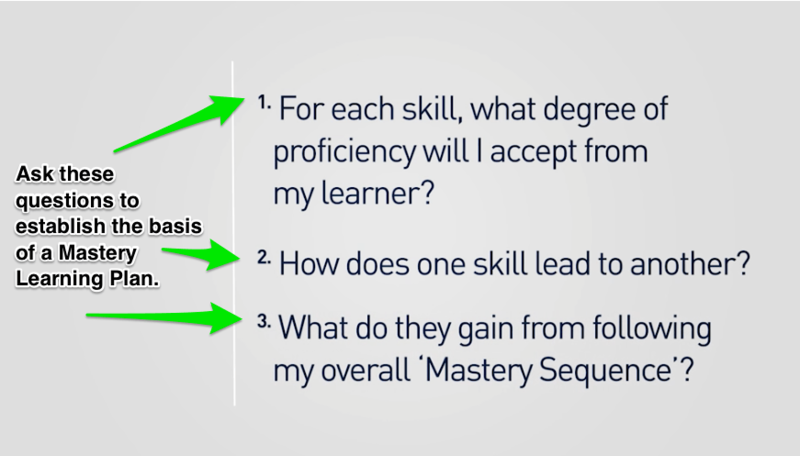 Answering these 3 questions will give you the basis of a Mastery Learning plan - see the breakdown of this model here and learn more about it here. You should use your course outline to share this plan with your learners because one of your end goals is to be crystal clear about what you expect. All this to show your learners what’s required to move through your course successfully. Now, this brings me to my next point about clarity. The Mastery Pattern is protection against Swiss Cheese Learning. Swiss cheese learning occurs when your learner moves through your course, with gaps in knowledge, gaps in skills, and gaps in attitudes. Ideally, those gaps shouldn’t be there. They were really meant to be filled by your course. Now, these holes don’t seem like big issues at the beginning. But as the learner moves forward … the fundamental gaps become impossible to ignore, and will catch up to them. Without Mastery Learning, you increase the odds you’ll be left with a learner whose achievement looks like a piece of Swiss cheese. With Mastery Learning you make sure all the holes are filled, as you go, and don’t let your learners skip over anything important. Sequencing is key here. When designing for mastery, you need to sequence your course achievements in a way that is most natural to learning that subject. Understanding music, which includes these skills: Being able to read sheet music, tempo, and scale. Singing in groups, which requires these skills: You to take direction from a conductor, and memorizing scales. A solo performance, just the one skill. Without mastery, this course may look the same, but a learner could make it all the way to the third achievement, the solo performance, and then fail miserably because they never learned how to read sheet music. As I said earlier, if essential skills are missing in later stages of a course, those gaps will catch up to the learner. Another benefit of the Mastery Learning Pattern is that it helps you stay aware of what’s essential before you move your learner on… and your learners are self-aware of where they stand as well. Now in a perfect world, your learners will be able to see this big-picture Mastery learning plan. 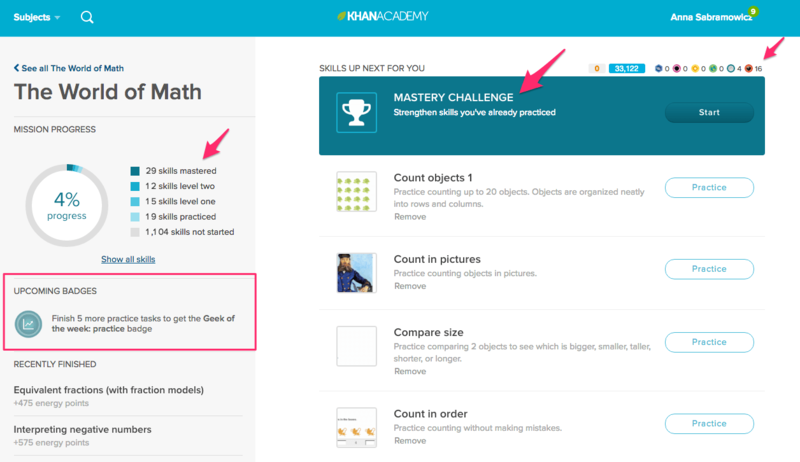 And actually, as I wrote this, The Khan Academy did have a nice visual dashboard of Mastery Learning, plus tons of levels and badges to complete. Check it out when you get a chance for a great example. You can achieve the same effect in your own course. What you do is itemize achievements and skills. You then use that list to replace the list of topics you would find in a conventional course outline. However you want to call it, your end goal is a visual representation of your Mastery Learning Plan. Something that you can easily share. With it, your learners will have a very clear idea of what’s expected of them to move forward and complete your course. These expectations can be very powerful. For now, I want you to remember the key point of this article: Identifying learning gaps is very difficult if you don’t have an itemized list of skills and achievements. Too often instructors ignore resolving gaps because the effort to work backward with a learner is just too time consuming. Swiss cheese learning is the result. References And Resources For You To Check Out! Robert L. Bangert-Drowns article in the Journal of Educational Research: "Effects of Frequent Classroom Testing"
Khan Academy Data Science Public Documentation page on "Learning Gain"
Mihaly Csikshentmihalyi Ted Talk "Flow, the secret to happiness"
Matt Faus article on "Khan Academy Mastery Mechanics"
If you liked this article check out my Skillagents Course on becoming a more confident Instructional Designer - it's a mindset audit for anyone in this field - it will prompt you to fill in any gaps you may have about how to design great learning. 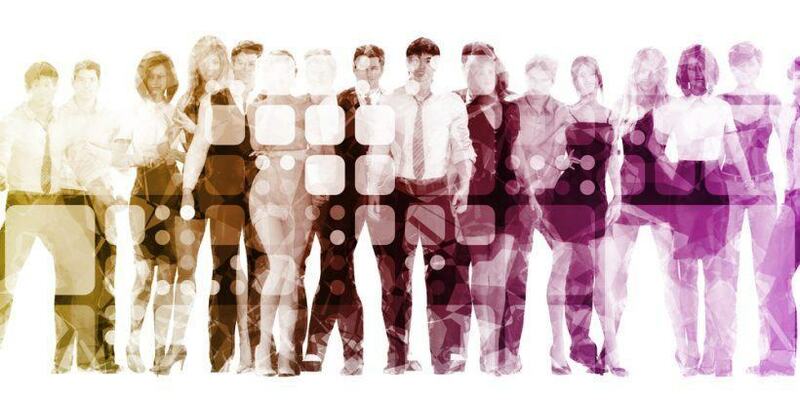 Let me know this resonated, share this article with your colleagues. Thanks!